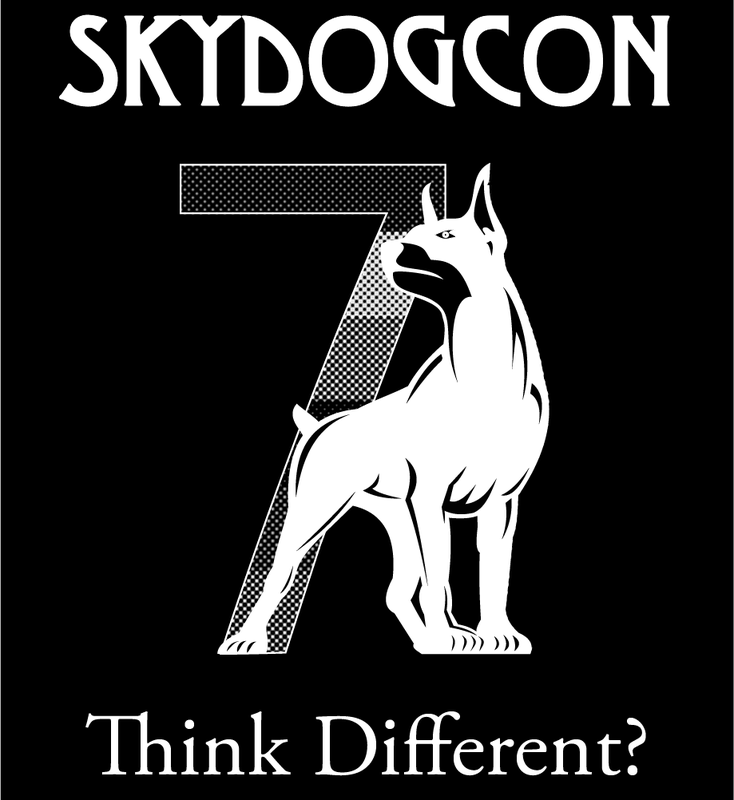 SkyDogCon is proud to announce that Nancy Snoke and Phoenix Snoke will be speaking at SkyDogCon 7. The Internet of Things is the modern wild west. Unpatched IoT systems are everywhere and are connected to the Internet. Nancy and Phoenix will give us a new view on something we are all aware of. "An IoT device is made up of 5 different components: the hardware, webapp, mobile apps, network communication and API. Hacking an IoT device requires looking at each component individually, as well as looking at the whole picture. In this talk, husband and wife team — Nancy and Phoenix Snoke — go through the process and findings of hacking an actual IoT device: a baby monitor. Both general methodology and specific examples will be presented. 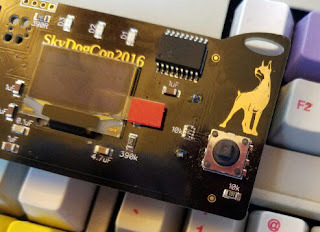 This talk concludes with tips for setting up your own IoT device hacking lab. Note: As there has been no response from the manufacturer of the device we are not disclosing the manufacturer and model number or other identifying information of the IoT device." Nancy and Phoenix currently run their own cyber security consultant firm, MagickSecurity LLC. In the past, Nancy has been Senior Software Engineer at PGAC responsible for web application security, and a penetration tester for Cisco Systems. Nancy has previously spoken at Derbycon, NOLACON, and Bsides. She got her undergraduate degree in Computer Engineering at Tulane University in New Orleans, and her Masters in Computer Science at University of Illinois Urbana-Champaign. Phoenix wishes to remain a mystery to the audience."